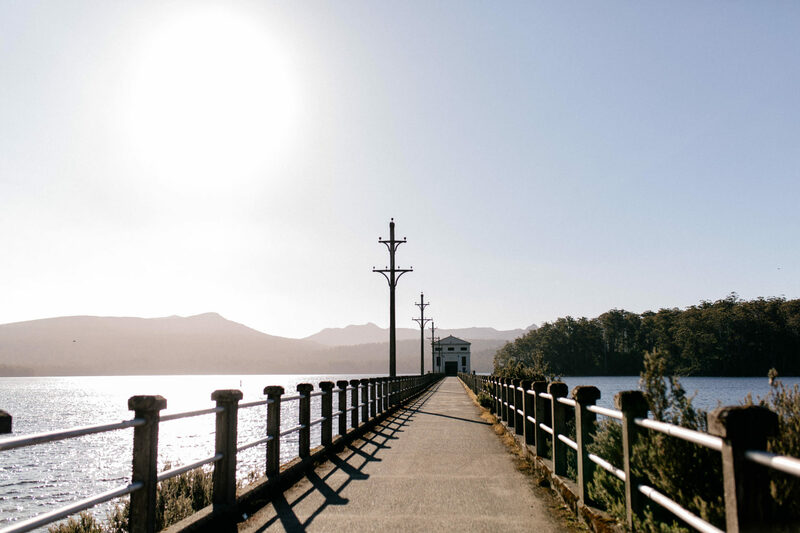 Last week I told you how we started planning our elopement in Tasmania…and because we immediately fell in love with the Pumphouse Pointwhen we first visited it in 2016, I just wanted to tell you a little more about it. 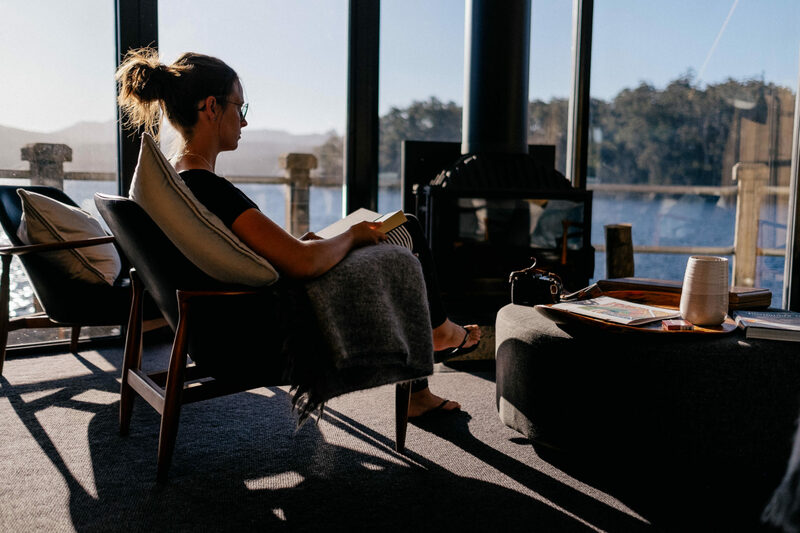 Pumphouse Point is an absolutely beautiful design hotel, situated in the middle of Tasmania. 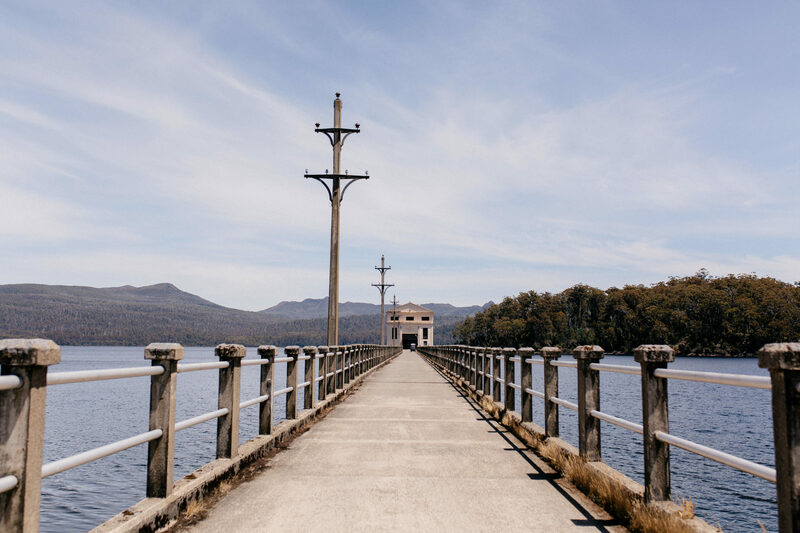 It was built in 1930 as a pump station to feed a nearby hydroelectricity station on Lake St. Clair, the deepest lake in the Southern hemisphere. 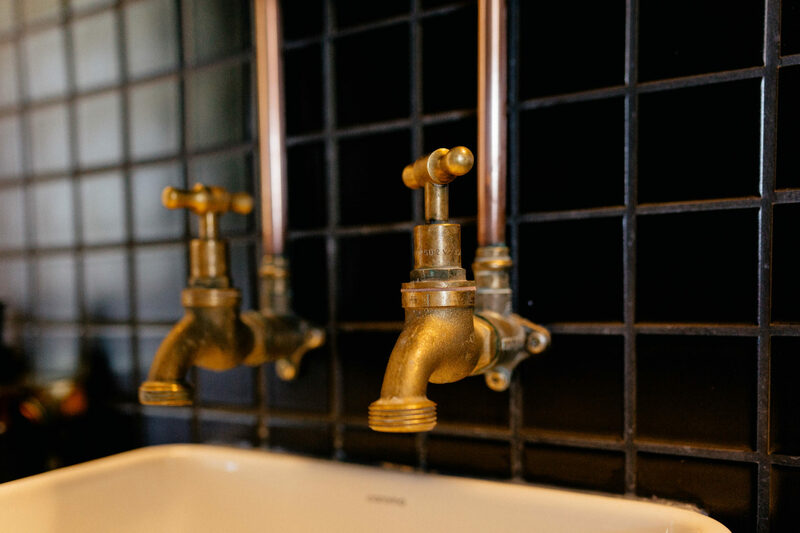 Once the station had been build though, there was no need for its usage anymore and it was only switched on for routine maintainaces…in 2004 Simon Currantbegan to bring the old Pumphouse back to life and in 2015 a magnificent hotel opened it’s doors and welcomed guests in its 18 rooms. 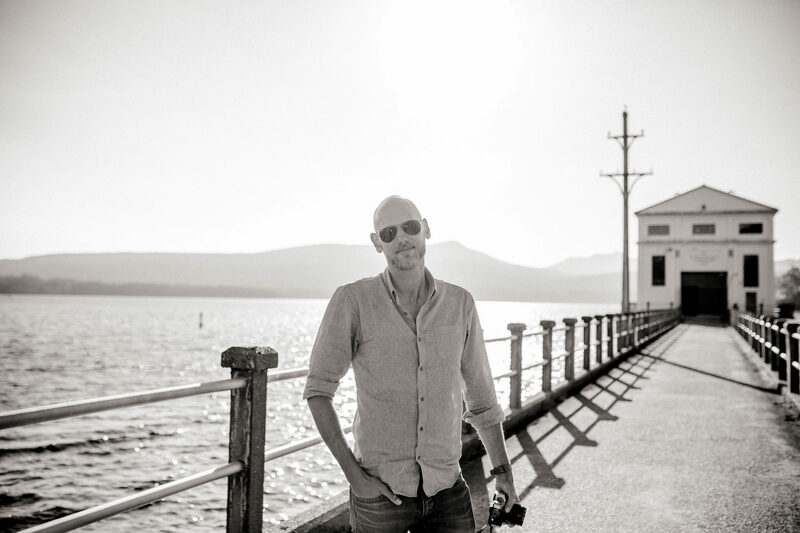 I had seen several articles in design and architecture magazines about this project when Ingo and I planned our journey to Tasmania and even though we mostly camp when we are travelling – we pretty quickly decided that we had to visit Pumphouse Point. 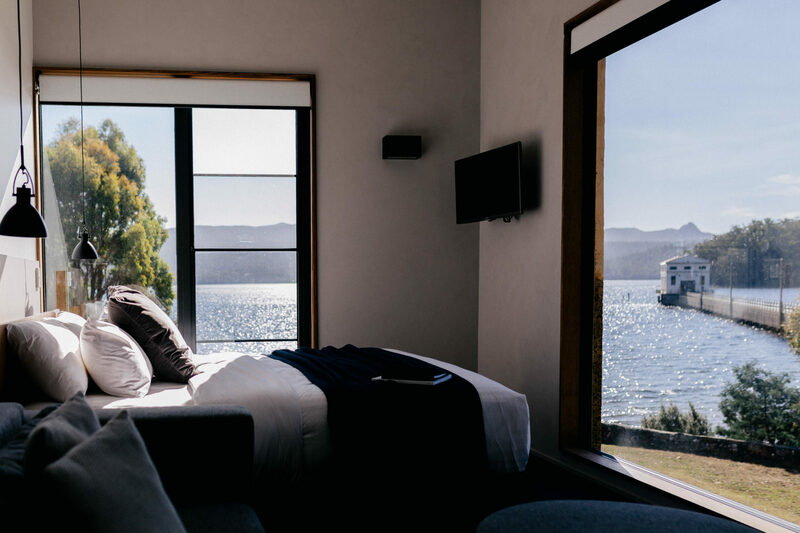 As we planned our travels to Tasmania pretty last minute there was only one night available (be quick if you want to stay in the Pumphouse, it books out fast…) and we planned our Tasmania trip around this date. 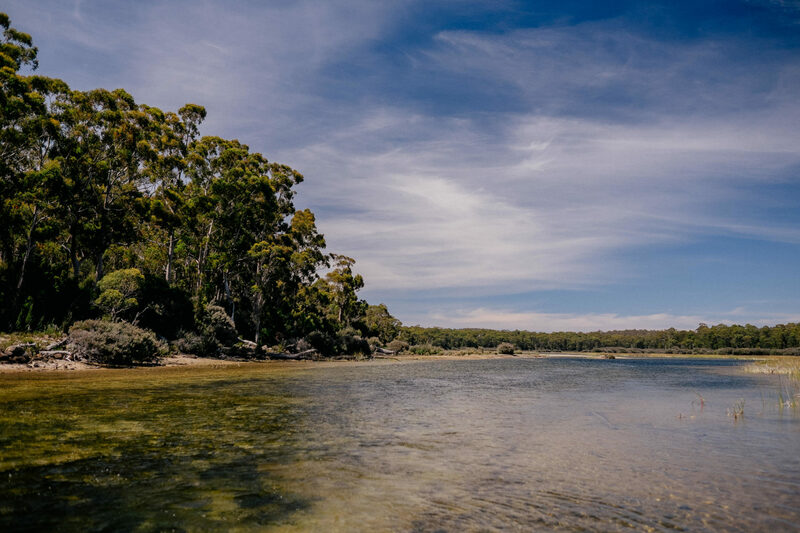 On our arrival day we drove over from Wineglas Bay in Eastern Tasmania and the drive was amazingly beautiful…we went to Derwent Bridge, grabbed a coffee at the Hungry Wombat Café and continued into the wilderness that Pumphouse Point calls home. 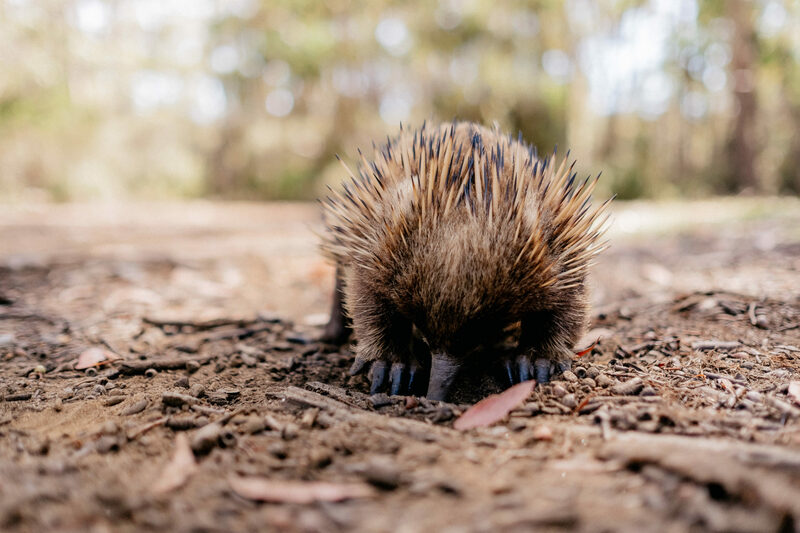 We were first greeted by the wonderful timber gate at the footsteps of the Pumphouse property and the hotel staff greeted us warmly…we drove down the road after the gate opened, stopped to let a wombat and a possum pass and arrived at the carpark. 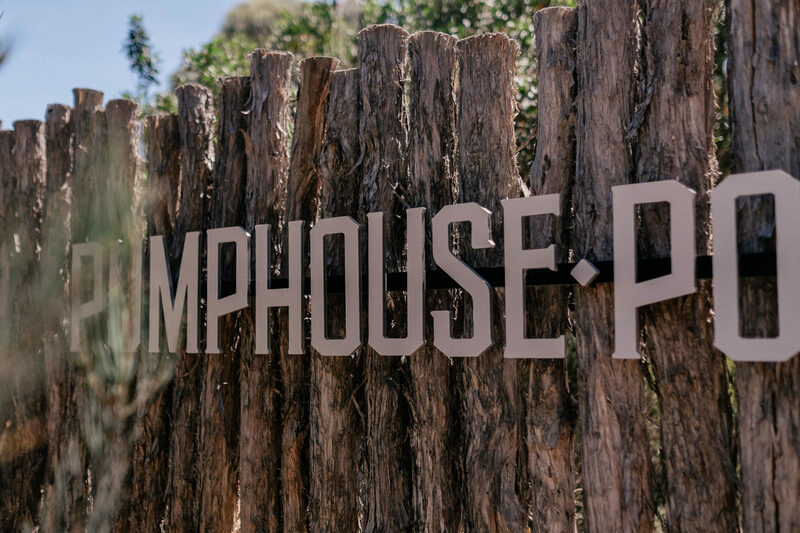 The staff was right there to get our luggage and to show us around…and we fell in love with the Pumphouse. 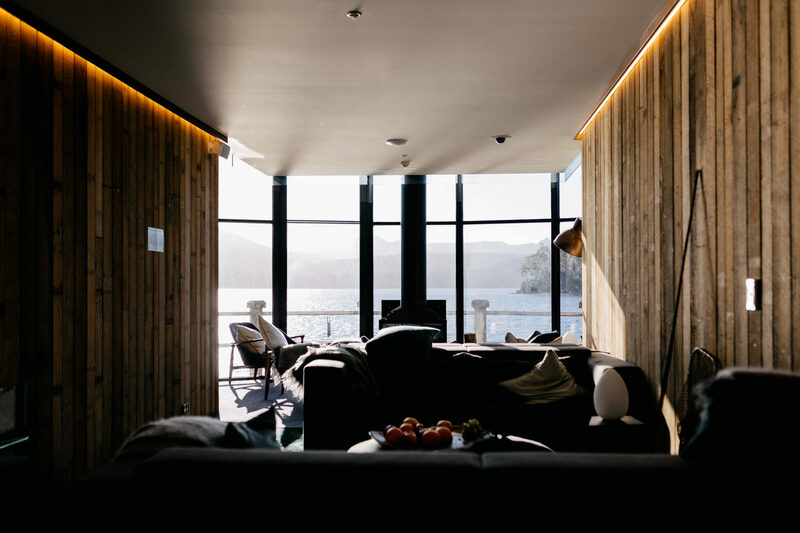 Ingo and I both were head over heels in love from the first minute with this amazing property…the quiet nature, the views, the light, the friendly staff…everything was perfect and within minutes we were relaxed and felt at peace. 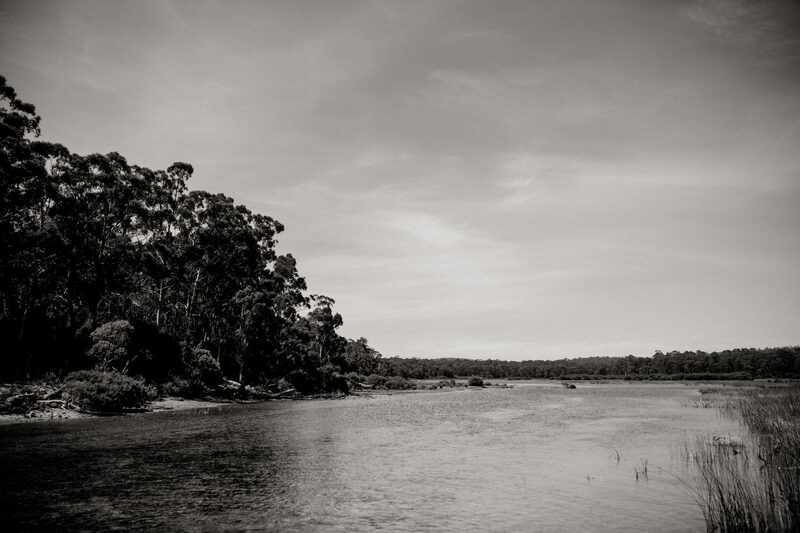 We never wanted to leave! 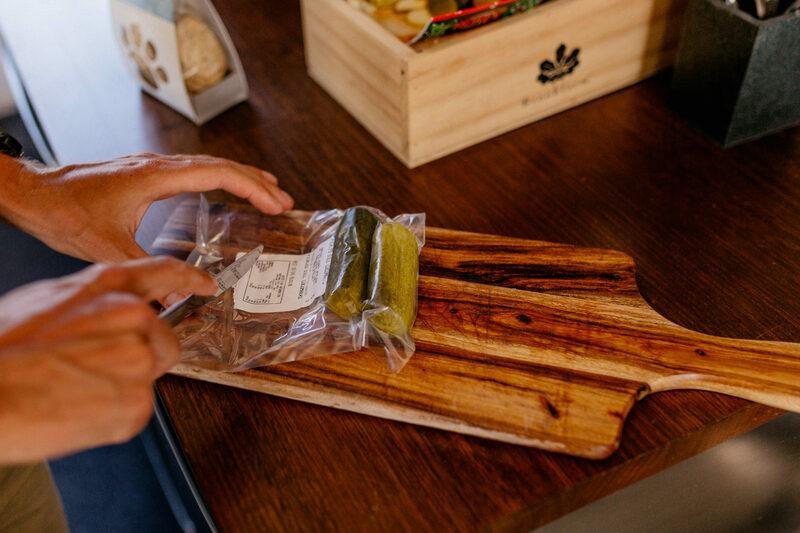 The next morning we woke up to a lovingly prepared breakfast with local products and the amazing view over Lake St. Clair. 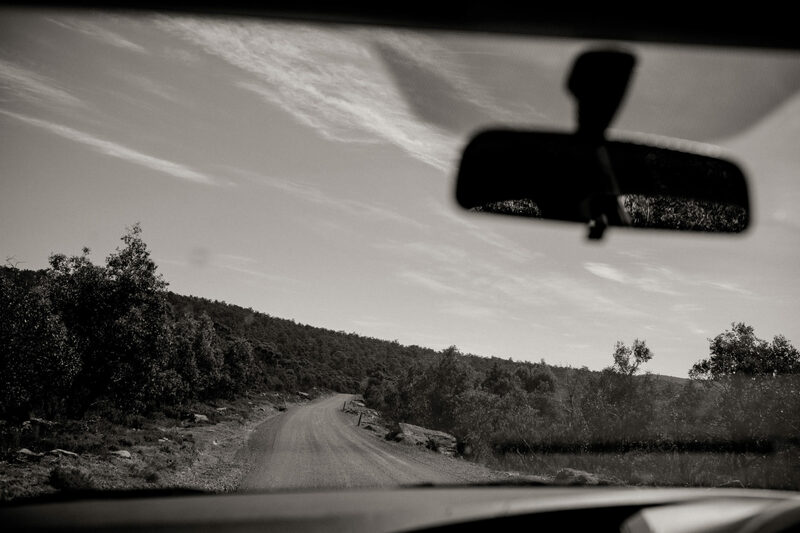 We didn’t want to leave…so we decided “one day we’ll be back”. 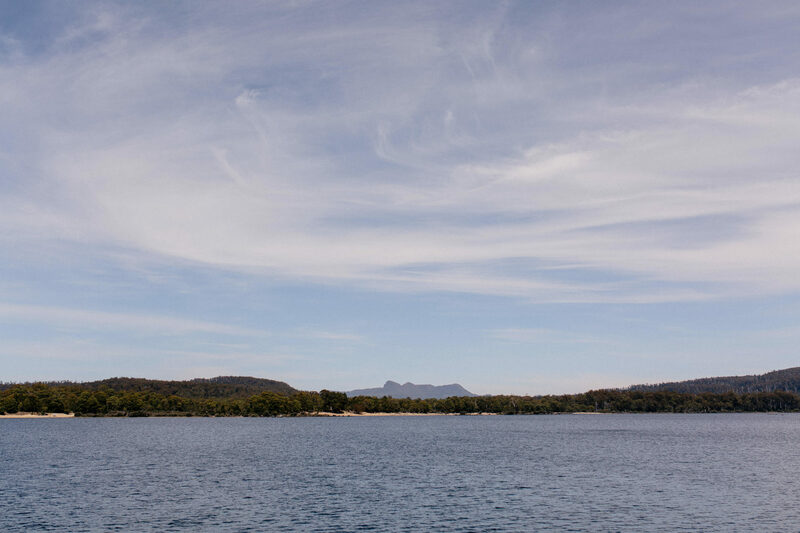 And when we decided that our elopement would be held in Tasmania, we pretty much knew right away that Pumphouse Point would be “our wedding location”. 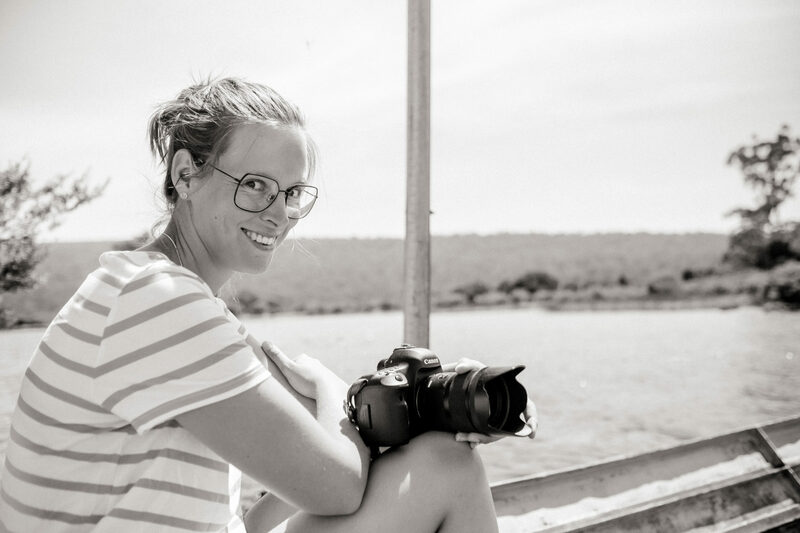 We were 100% percent sure that the friendliness of the staff, the beauty of the location and the exeptional design of the hotel would be perfect for some peaceful and unique days for us. 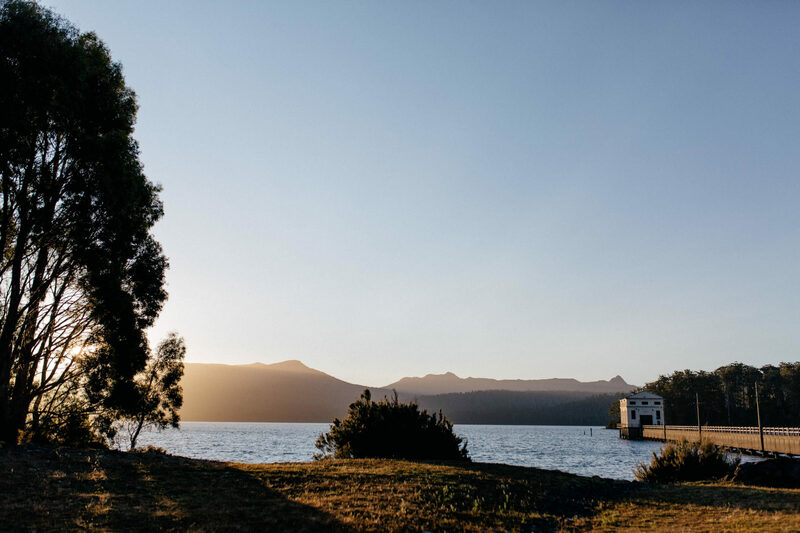 And I can tell you: We could not have picked a better venue for our elopement than Pumphouse Point!